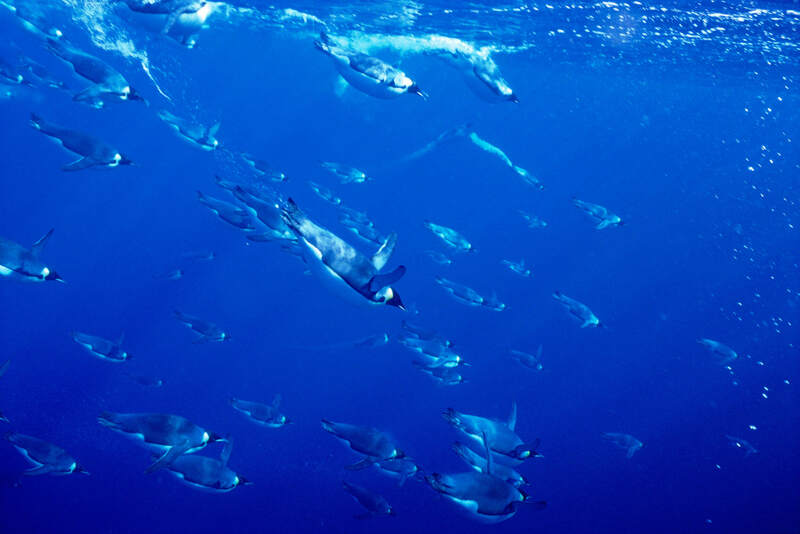 Sitting on one end of our big blue planet is a thriving ocean where whales, seals and penguins live and raise their young: the Antarctic Ocean. But a warming climate and expanding commercial fishing industry are threatening this area and its iconic creatures. 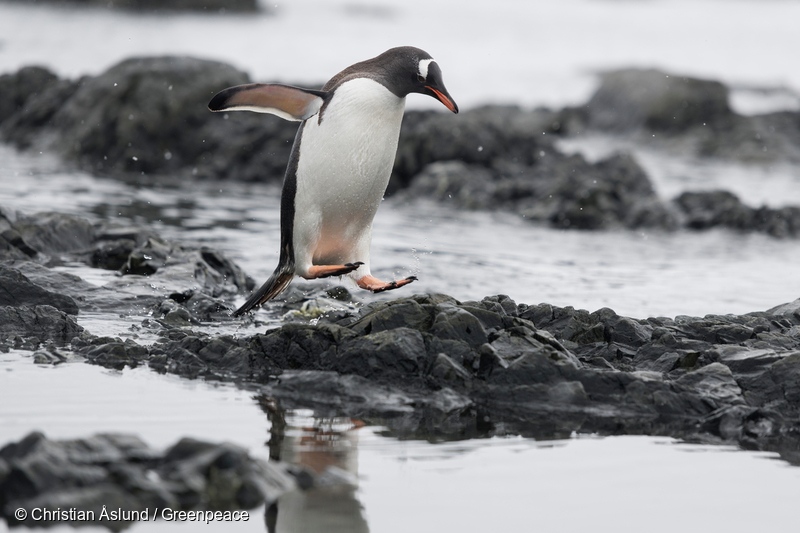 The recent news that just two penguin chicks survived out of a colony of nearly 40,000 birds is a sign that something’s very wrong in the Antarctic. 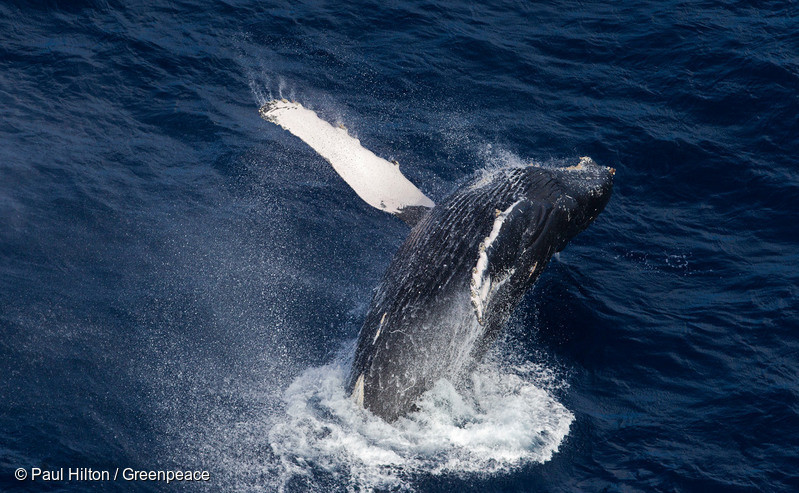 The good news is: we have a chance to create the world’s largest protected area – a massive Antarctic Ocean Sanctuary. 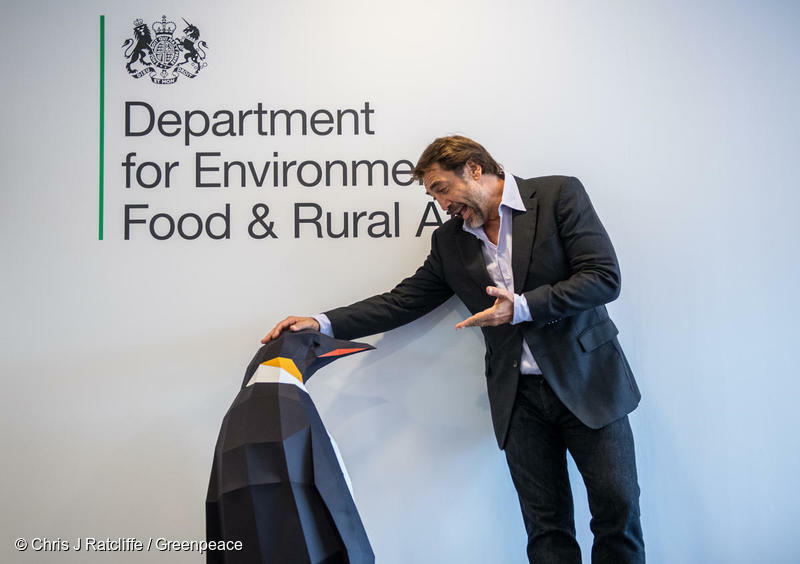 This would create a safe haven for incredible wildlife like whales and penguins, putting the waters off-limits to the industrial fishing vessels sucking up the tiny shrimp-like krill, on which all Antarctic life relies. Not only that, ocean sanctuaries ensure healthy oceans which soak up carbon dioxide and help us to tackle climate change. 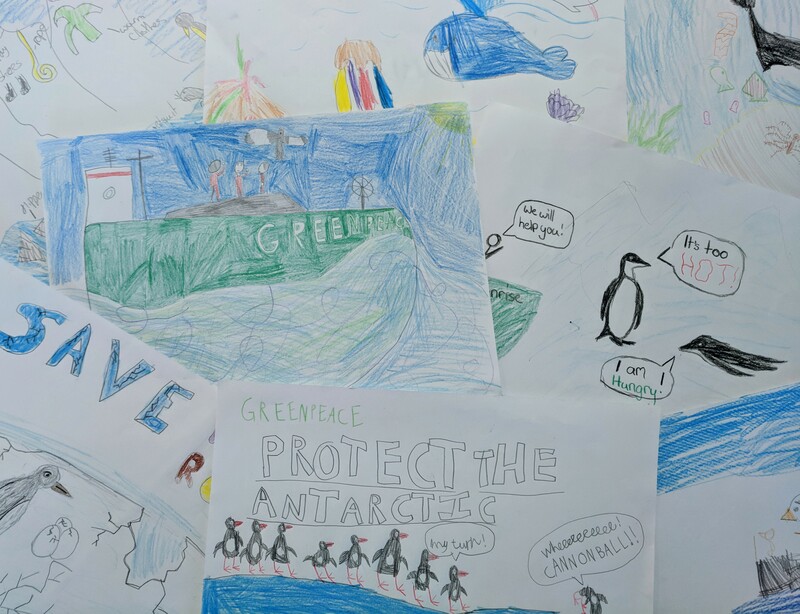 Sign our petition urging the UK Government to stand up for ocean protection and support the world’s largest Antarctic Ocean Sanctuary. 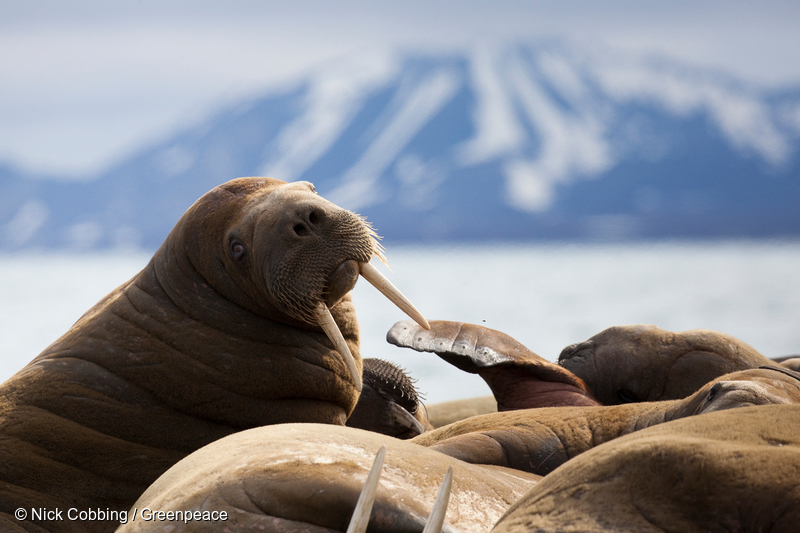 On a scale from 1 to David Attenborough, how much do you know about our polar regions? Which member of our crew are you? 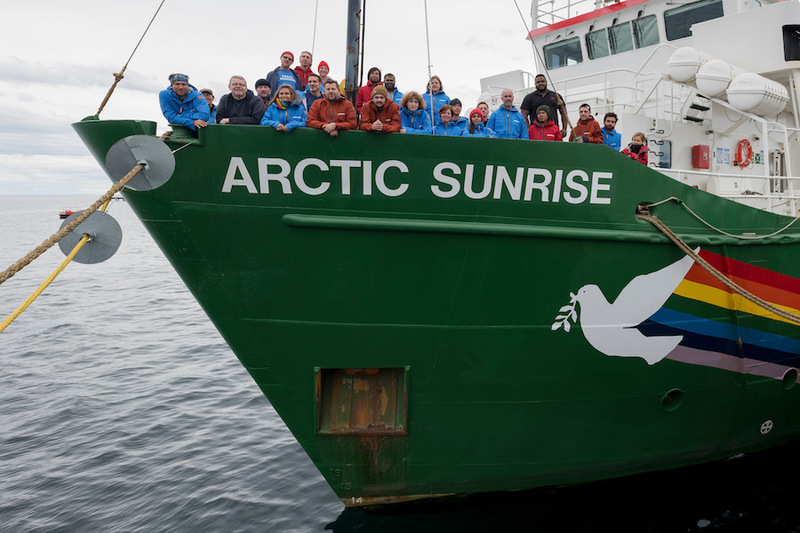 Our ship the Arctic Sunrise is on a mission to show the world why we need to Protect the Antarctic, and we need all sorts of people to make the trip a success. But which of our crew members are you most similar to?